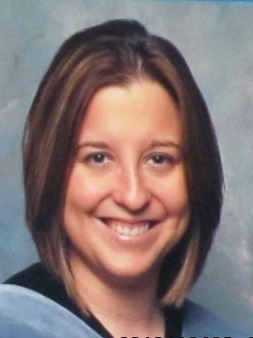 Dr. Ashley Marchek is native to the Miami Valley, where she attended Wayne High School. Prior to attending Logan College of Chiropractic, she earned a Bachelor’s of Science degree in Exercise Physiology from Ohio Northern University. Her chiropractic specialties include: Thompson, Activator and Diversified Technique. She specializes in Acupuncture, Auriculotherapy, Kinesio Taping (Ktaping) and Graston Techniques. Dr. Marchek enjoys living a healthy and physically active lifestyle through crossfit, volleyball and running. She is currently an active participant in her community through the Blue Star Mothers of America and Team RWB. She participated with Team in Training, a support organization for the Leukemia and Lymphoma Society in 2014 to raise money for the organization while training for a half marathon. She continues to run races in honor of our Military and Veterans through Team RWB.